Do the daily. Do the weekender. Do the spirited drives. 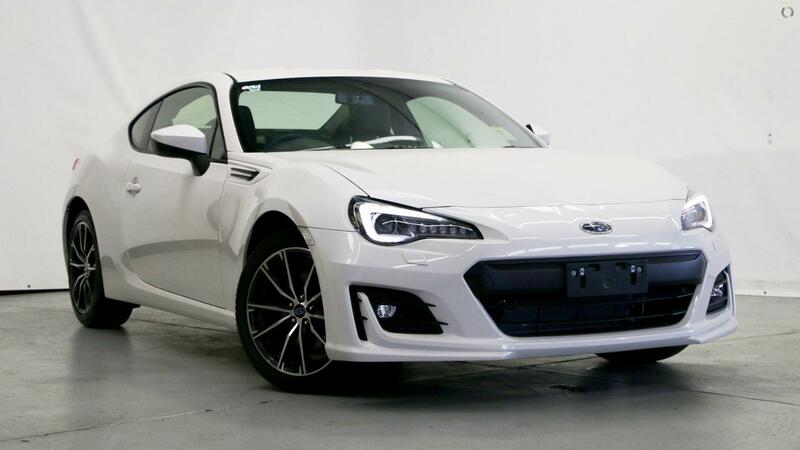 Do the perfect performance offered by the BRZ. 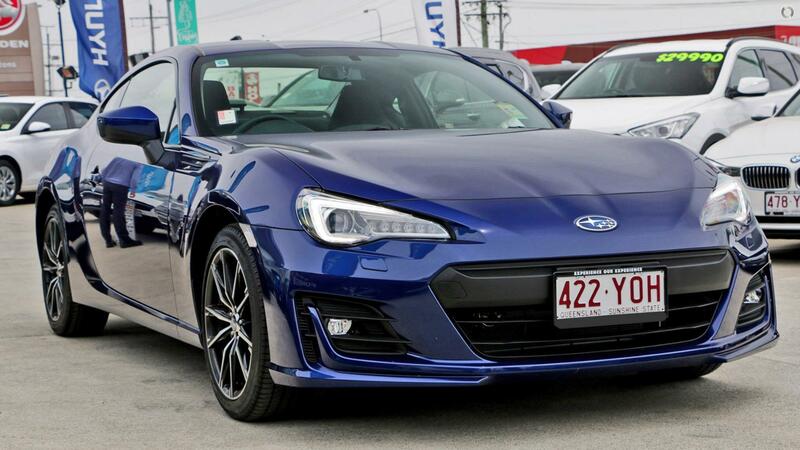 The perfect symmetry of the BRZ gives the driver an ultimate driving experience. 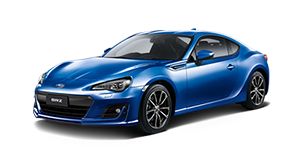 Better balance and lower centre of gravity from Subaru's Signature 147kW 2.0L FA Boxer Engine mixed with the sharp go-kart steering, rear wheel drive and rigid chassis. Including the brand new front and rear lift, new taillights, aggressive alloy wheels and updated drivers cluster. 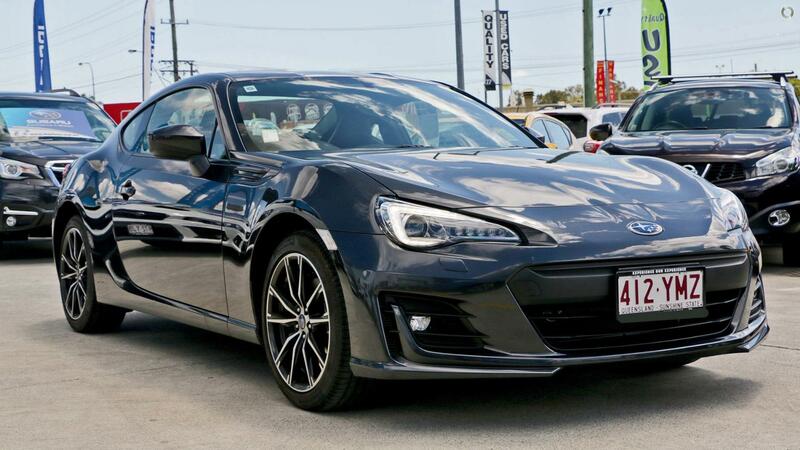 This makes the Subaru BRZ Premium a sleek, fun and affordable performance vehicle. 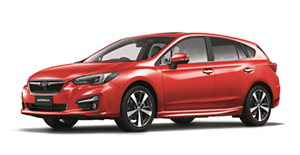 Drive away happy in this Subaru knowing it hosts a 5 star ANCAP safety rating, Symmetrical All-Wheel Drive, Fuel Efficient Boxer Engine, and exceptional build quality. 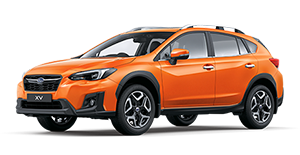 Subaru pride themselves on Safety, Durability, Performance, Economy, and Comfort, and this car is no exception. 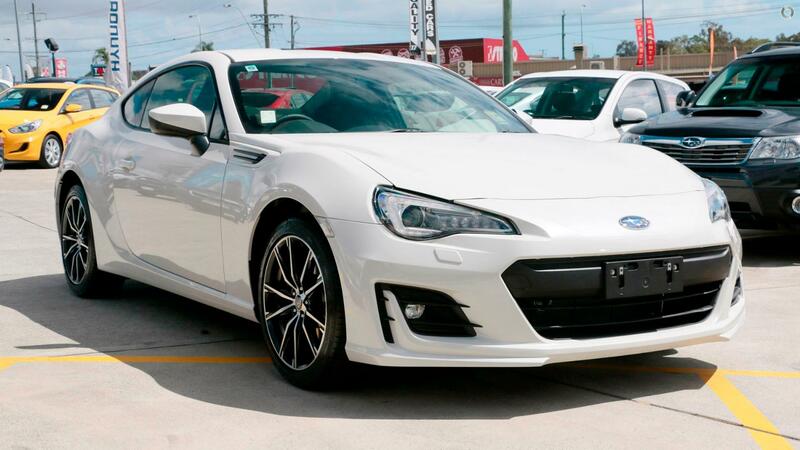 Make time to book a test drive today so that you can experience all that Subaru have to offer. Enjoy a fresh cup of coffee while our friendly, experienced on-site Business Managers tailor a package to suit your needs. 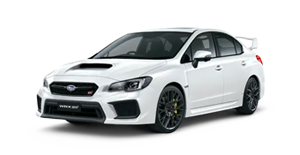 They are ready to assist with competitive Subaru Finance, Extended Warranty, Roadside Assistance, Capped Price Servicing and Insurance. We also cater for all your vehicles' protection needs on-site with 'PROTECTIV' aftercare products such as darkest legal window tint, fabric & carpet protection, and paint surface protection. We are a family owned and run multi award winning SUBARU & STI Franchise Dealership with over 70 years of local service. Located only a short drive south of Brisbane Airport. So, please feel free to contact one of our friendly, expert staff for first class service, and a guaranteed memorable purchase experience. Price and inclusions exclude all other offers or promotions. Motor dealer licence number 2400467.